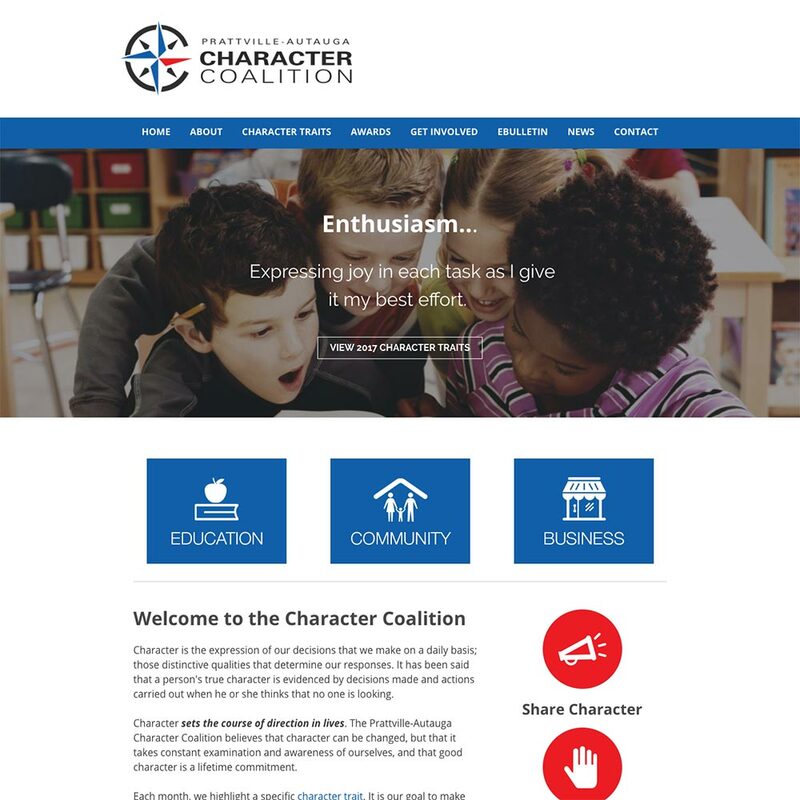 The Character Coalition promotes and encourages character through several local community avenues. The Character Coalitions efforts are being embraced by business, education, families, individuals, organizations, government and faith segments of our community. The result is a community wide effort to strengthen our own character and that of our families, neighbors and community.